Brickblock ICO: Brickblock is a new blockchain-based platform for traders, cryptocurrency holders, and institutional investors to diversify their portfolios. Users are given the opportunity to invest with cryptocurrencies into real-world assets like exchange-traded funds (ETFs), real estate funds (REFs), passive coin-traded funds (CTFs) and active coin managed funds (CMFs). 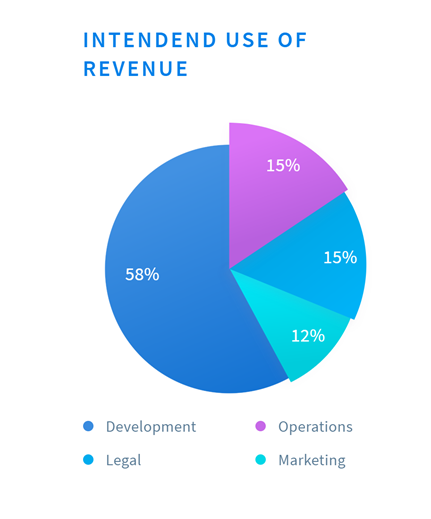 Through the effective use of smart contracts; order and issuing, fees can be reduced to a fraction of traditional costs. This will make investing in Brickblock more financially inclusive across all income classes. Cryptocurrencies are extremely volatile and, due to their limited acceptance in the traditional economy, investors have almost no options to mitigate their risk. Money has three important properties: It serves as a store of value, a medium of exchange and a unit of account. Currently, cryptocurrencies are primarily used as a store of value. The use of cryptocurrencies as a medium of exchange and a unit of account is still at a very early stage. This means that there are limited options to escape value volatility other than through reconversion to fiat currency. When the counterparty does not possess the necessary funds or assets to settle a trade, this is known as “counterparty risk”. Traditionally in asset trading, clearing and settlement takes three days. On the first day, a broker agrees to a deal with the counterparty. Based on trust, the broker then makes countless other trades dependent on the first trade being settled. On the second day, the clearing house logs the price, amount and payment method of the assets into its network. Only on the third day, two days after the actual trade, does the settlement and the exchange of delivery versus payment (DVP) take place. There are many management fees and costs to consider when buying real-world assets through a retail broker. In addition to the complexity of determining which costs apply to which assets, minimum fees apply that make investing smaller amounts unprofitable and exclude lower income groups from participating in the market. For example, a client that can only invest $100 in an ETF pays a significantly higher fee than a professional trader investing $100,000 – The playing field needs to be level. Trading restrictions make it highly complicated or even outright impossible for private investors to buy ETFs or REFs in some countries due to insufficient connectivity to worldwide exchanges. Investors need expensive bank or brokerage accounts and are severely limited by local regulations. Furthermore, vastly different tax structures penalize investors from certain jurisdictions. There have only been a limited number of ways so far to diversify crypto-portfolios to mitigate risk. Real diversification, across multiple asset classes, is essential for a well-balanced portfolio. 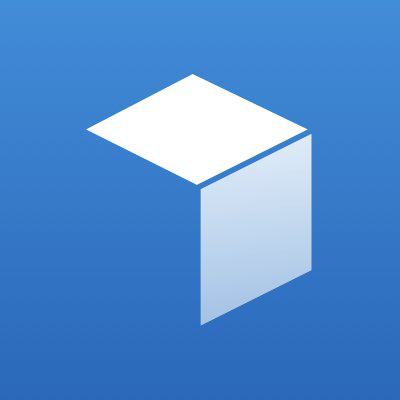 Brickblock introduces the first platform where users can seamlessly invest in real estate funds (REFs), exchange-traded funds (ETFs), passive coin-traded funds (CTF) and active coin managed funds (CMFs) through a streamlined process with significantly lower costs than traditional investing. Each fund on the Brickblock platform has its own denomination and its own “proof-of-asset” (PoA) token which, via established token exchange platforms, can be traded simpler, faster and cheaper than on conventional stock markets. To ensure the safety of the underlying assets represented by the PoA token, a digital trust fund holds the exact same amount of fund shares as tokens issued. This securities account cannot be claimed by Brickblock, the broker or anyone else, and is protected by strict laws regarding trust funds, even in the case of bankruptcy. Only token holders may reclaim their fund shares, at any time. Broker-dealers and fund managers will be able to list their investment opportunities on the platform, after being thoroughly verified by Brickblock through proof of residence, credit reports and criminal record. Based on their personal risk/reward ratio, investors can then select an investment from the offered funds to add to their diversified portfolio. All fees, minimum investment pools, exchange rates, holding periods, net asset values, dividends or coupon payments will be listed clearly and thus, can easily be compared. All investment opportunities will be independently validated and audited to eliminate fraud. Empower investment directly in global funds in every market, regardless of where funds or investors live. Brickblock will help institutional investors invest their funds in a diversified digital currency portfolio without having to worry about holding multiple wallets and handling a multitude of exchange platforms. 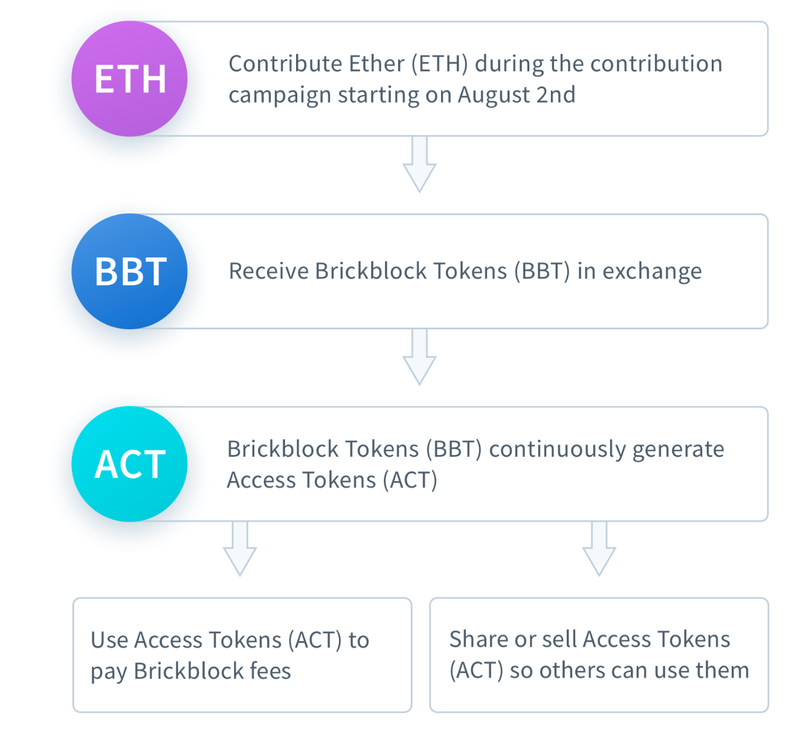 Brickblock also offers a new system of passively managed cryptocurrency baskets, which reduce the risks and high fees of actively managed coin funds by using liquidity providers, incentivized by arbitrage effects. 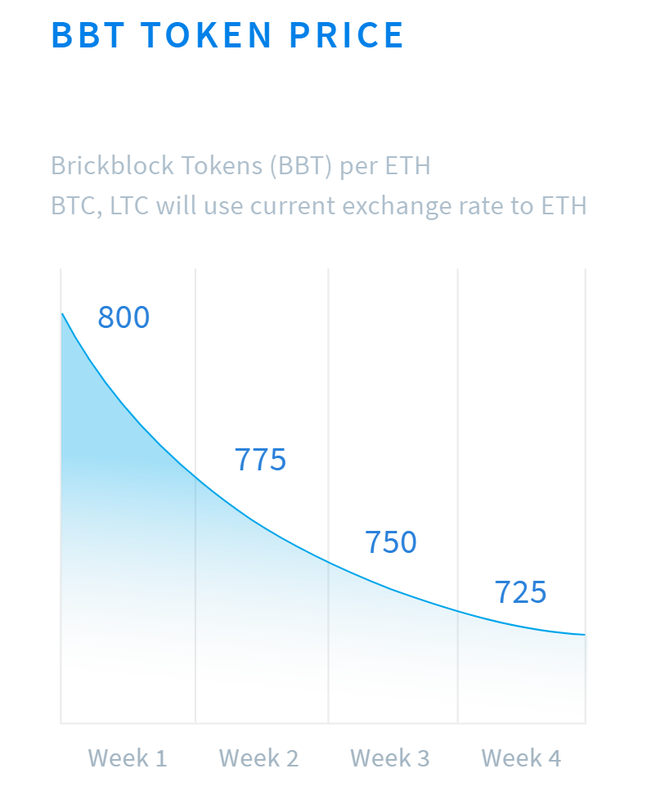 Brickblock is based on an underlying rule-based asset allocation rather than high-risk contracts for difference (CFDs). 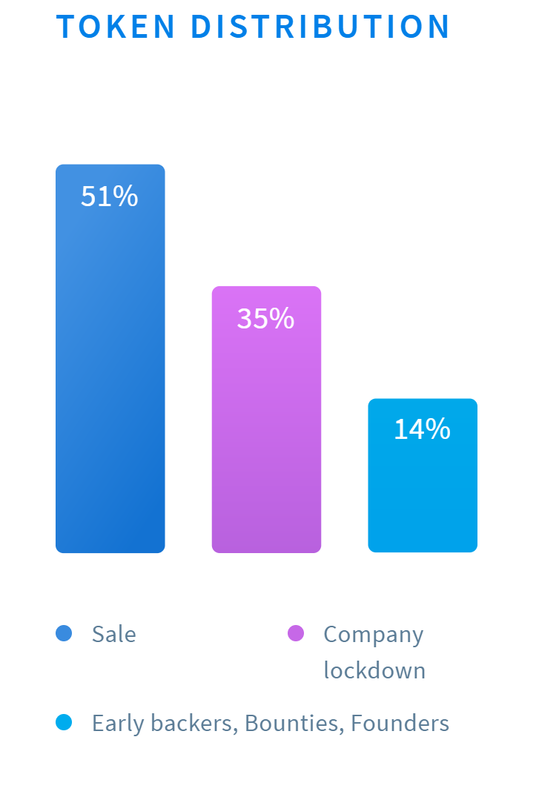 It uses the asset-first principle, which incentivizes asset vendors to deliver assets before getting paid, thus further reducing investor risk.